Plastic Injection Molding requires many complicated processes to ensure your desired results. One of the most critical components is proper cooling. Chilled water, if available, is the best cooling agent choice due to three advantages: Low cost, greatest thermal transfer properties, and it is generally available in the plant. 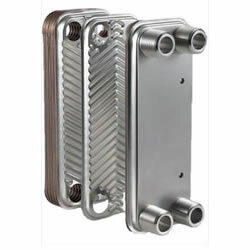 Our Shell and Tube and Brazed Plate Oil Coolers can utilize your chilled water to maintain the most effective oil temperature in your molding application. 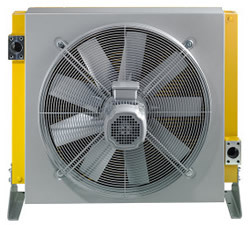 If chilled water is not available, our Air Cooled series can also maintain your desired oil temperature to ensure the longetivity and maintenance requirements of your molding equipment.